Interested in starting your own airline career? 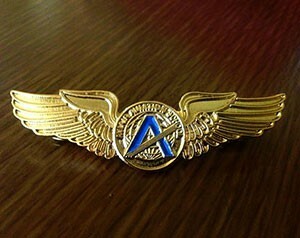 Enroll in an accredited flying school guided by experienced mentors. Call or email us to discuss your future as a professional airline pilot.